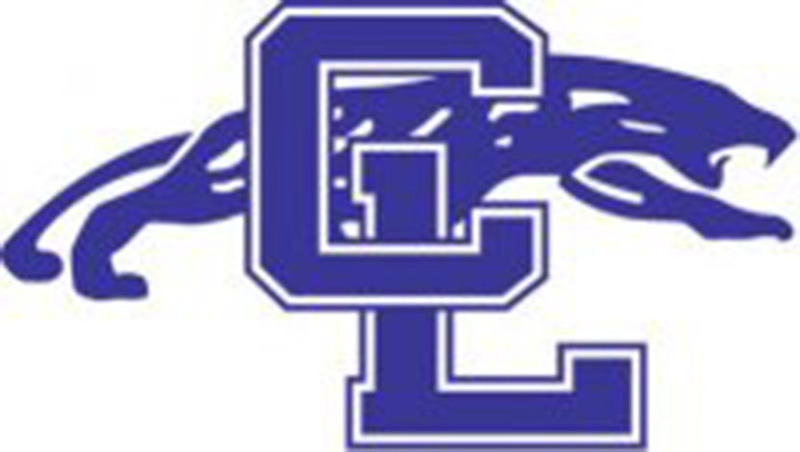 The Cypress Lake High School Athletic Booster Club has exciting news! 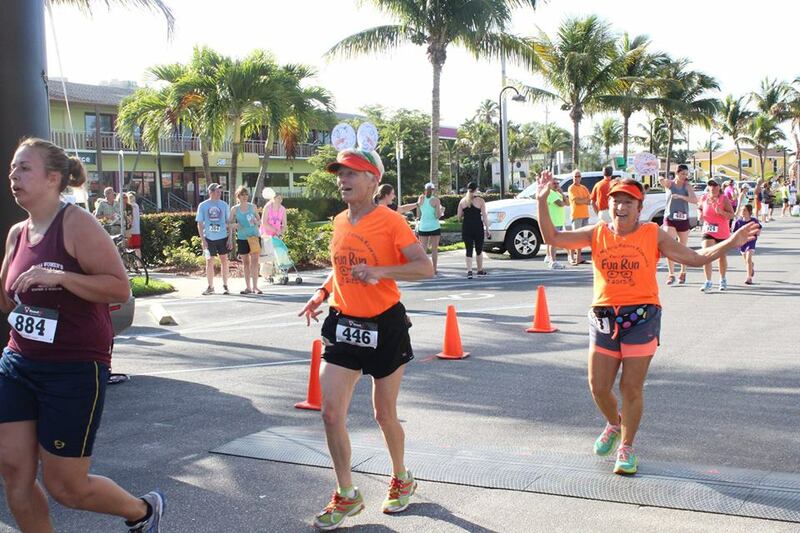 In conjunction with the 60th annual Fort Myers Beach Lions Club Shrimp Festival, we are proud to announce the return of The Shrimp Run 5k, presented by Cypress Lake High School Athletic Booster Club and Cypress Lake High School. 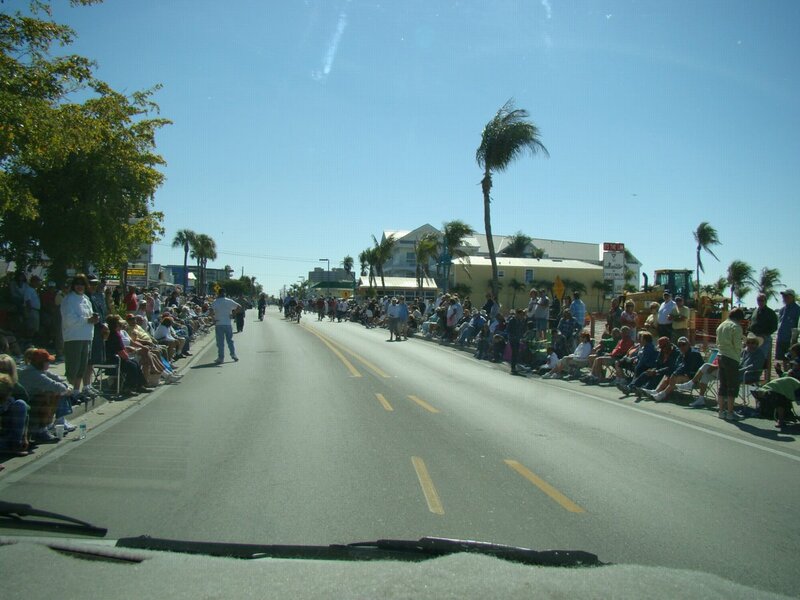 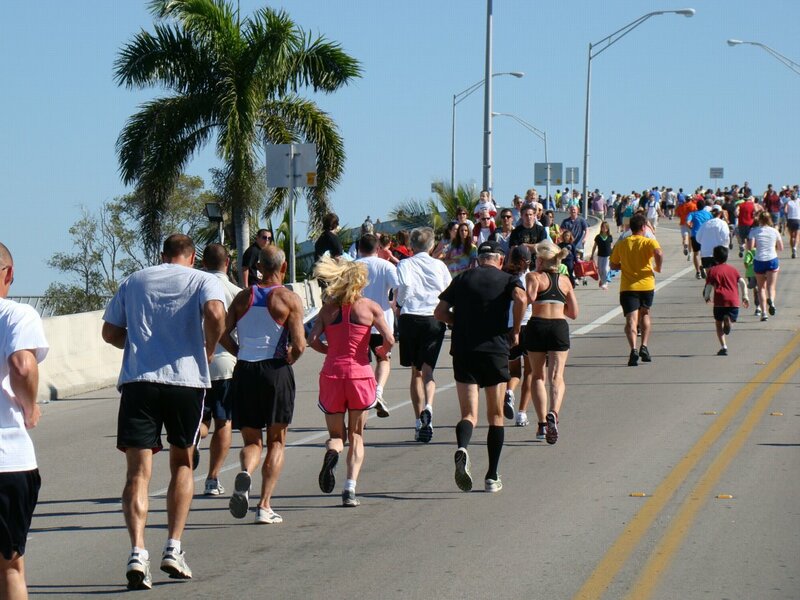 The "shrimp Run" has historically been one of the most popular races in Southwest Florida. 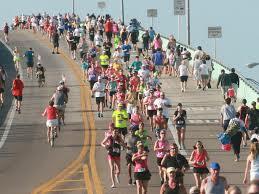 The festive 5k course takes you over the Matanzas Bridge twice while thousands of onlookers cheer runners on! 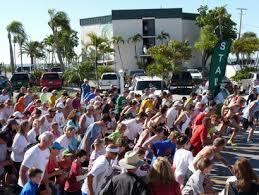 The race starts at 9 am and precedes the ever-popular Shrimp Parade. 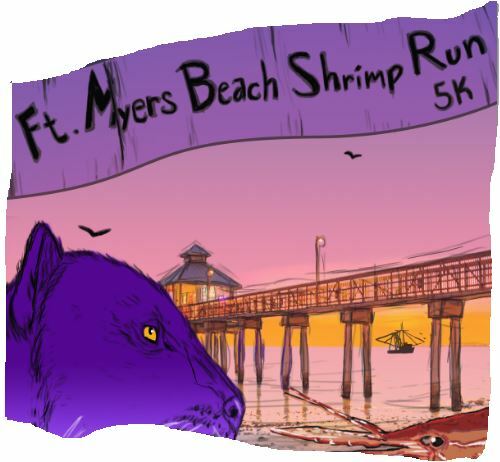 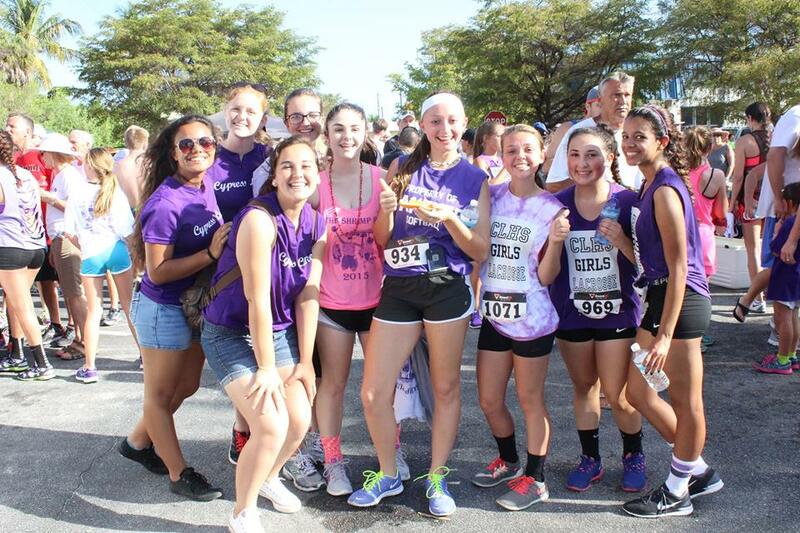 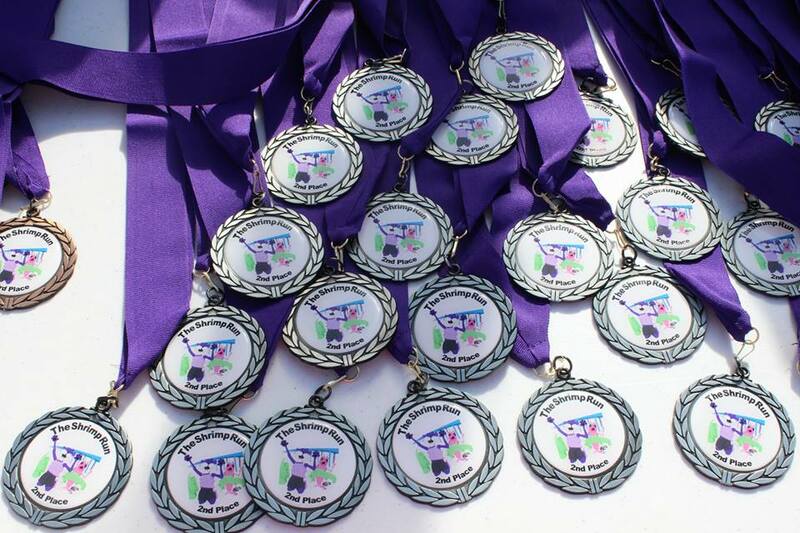 Thank you for registering for The Shrimp Run, Presented by Cypress Lake Athletics. 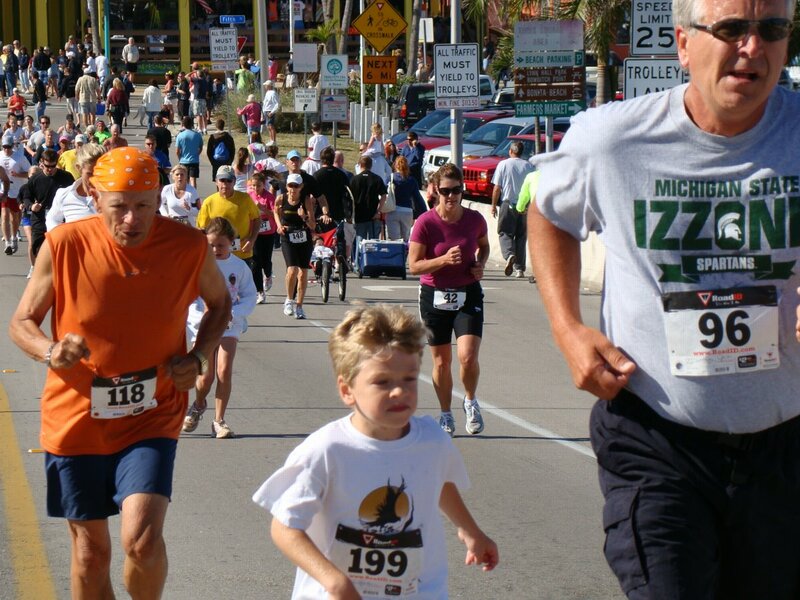 We are looking forward to a great event and race! 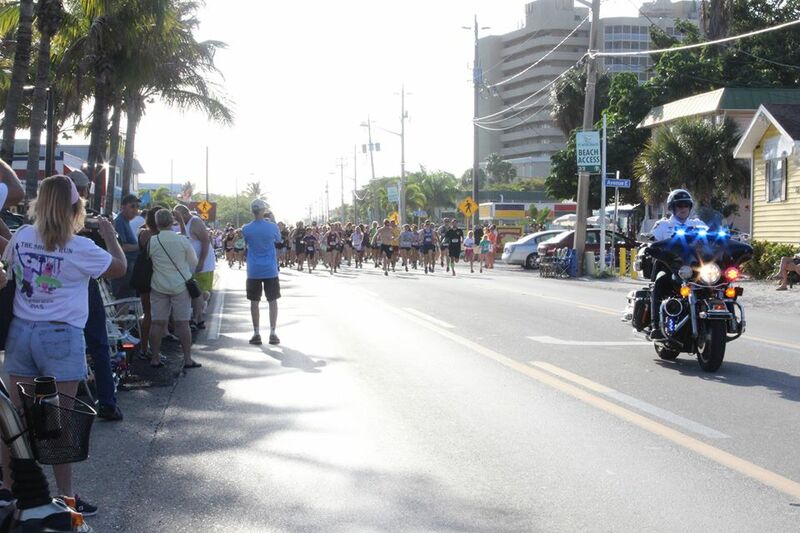 Stay tuned for more details about our sponsors, race route and parking.